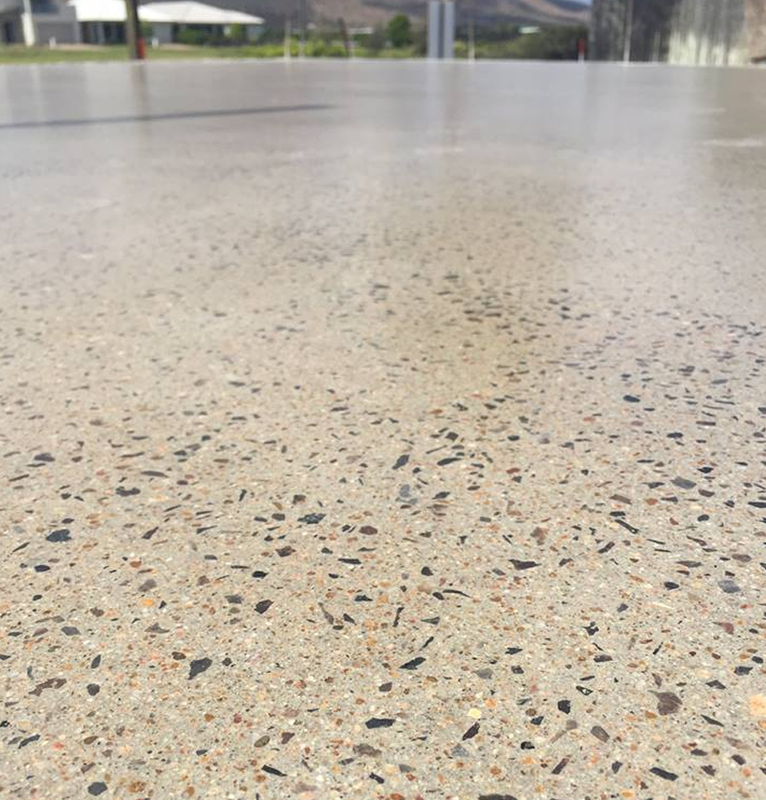 As our name suggests, we’re experts at all kinds of concrete grinding and we also provide the complete range of concrete flooring treatments and finishes to help you revitalize your interiors. 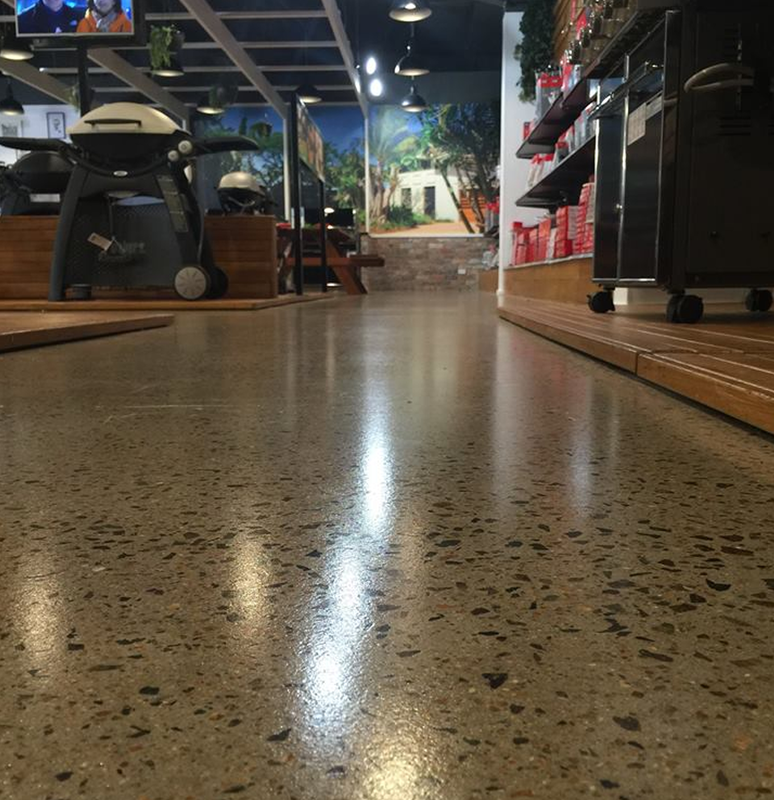 Polished concrete flooring is a natural and environmentally friendly product that is easy to clean, attractive and hardwearing. To get the best results for your floors requires proper preparation of the existing surfaces by removing old applications of materials used in the past. Whatever state your floors are in we can provide all the services you need to properly prepare your old floor surfaces to obtain the best results for your new floors. We can remove old tiles, glue, paint and resins from your floors to prepare them for the new finish ensuring you get the best possible outcome. Because we provide both preparation and installation processes you can be assured that the job will be done expertly and promptly. We’ve got the experience and resources to handle everything from small domestic jobs right up to large commercial projects. Our professional experts can inspect and advise on your requirements and provide you with all the information you need. We’ve got the machinery to provide the best possible finish for all kinds of uses and can expertly apply protective resins to keep your floors durable and beautiful. All our staff are professional experts at what they do so you can be assured of obtaining a floor that reflects a high level of expertise. We source and stock only the best products and materials used on every job to obtain a durable, serviceable and attractive finish for our customers. 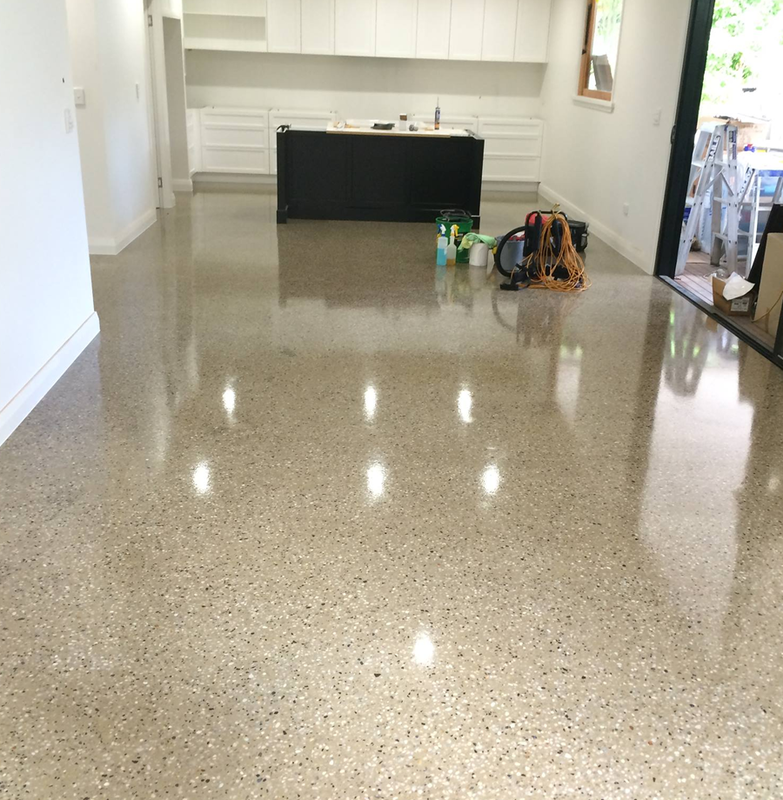 We recommend polished concrete flooring for all kinds of purposes, whether they be commercial kitchens or work areas or the kitchen, bathroom or outdoor entertainment areas at home. Once sealed by our experts, your floors will maintain a shine and resilience far longer than any other flooring material. Call our experts on (07) 4724 1419 or 0412 770 359 to obtain more information or to make a booking for inspection and a quote.